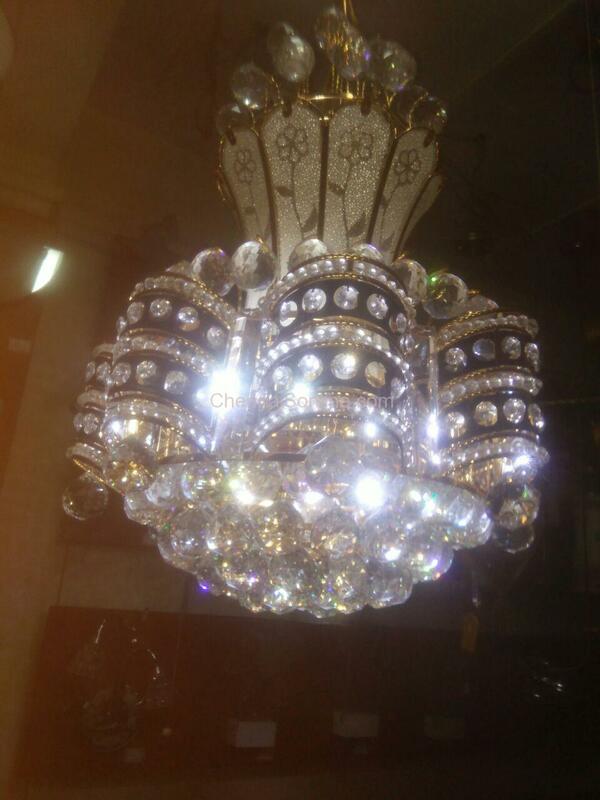 SS LIGHTS, the one stop exclusive shop for All kinds of decorative lights with latest LED chandeliers etc., invite you all for the DIWALI DISCOUNT SALE(50%) starting from Sunday 23rd , at our show room ,near hotel Vijay park ,at 100 ft road,Arumbakkam ( 044-42801280, mble: 9884198869. As a special move, all purchases made during this season, will be supported with free delivery and installation.! Please book your orders,thus making our services still wider! You shall reserve the goods,even if the need is within few months. Wish you a happy Diwali and Look forward your valuable visit with family. MADURAI MANI IYER’S 105TH BIRTHDAY CELEBRATIONS ON THIS DAY.